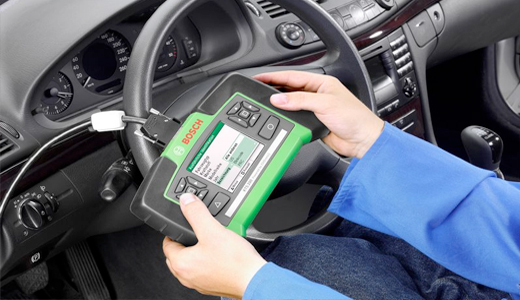 ECU Automotives carries the latest in diagnostic equipment at dealer level. 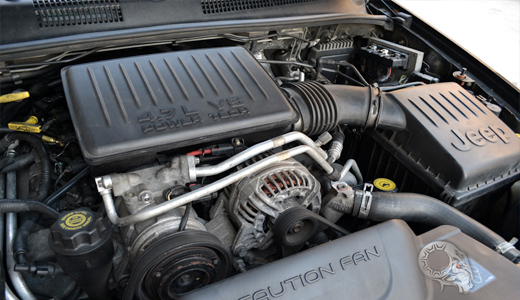 We are able to diagnose your vehicle's fault codes that are stored in the engine management memory. When there is a fault code present, generally the check engine light, emission light or catalytic convertor light illuminates on the dash board. This light is to warn the driver of a fault code that has been logged.